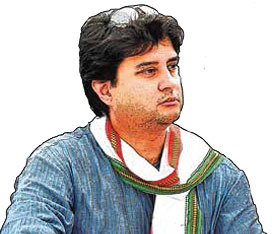 JYOTIRADITYA Scindia is a much sought after leader of the Congress Party. He is very close to Rahul Gandhi, Priyanka Gandhi and Robert Vadra. According to the party grapevine, Scindia may be sent to Rajya Sabha and may not contest the Lok Sabha election from Madhya Pradesh as he is completely engrossed in the management of the Uttar Pradesh elections along with Priyanka Gandhi. Sources disclosed that Jyotiraditya Scindia’s wife Priyadarshini Raje Scindia may be fielded from Guna, Madhya Pradesh. Since Rahul wants Jyotiraditya to devote maximum time to the party and the upcoming elections, there is talk of sending Scindia to the Rajya Sabha. 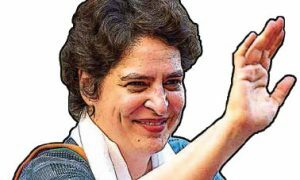 Ever since Scindia has been appointed the western UP in-charge of the party, alongside general secretary Priyanka Gandhi, his stature in the Congress has grown. 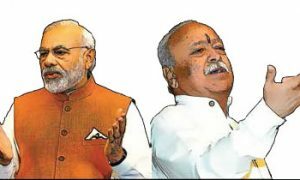 This also put a full stop to the cold war between Jyotiraditya Scindia and Kamal Nath, and Scindia has been complaining to Rahul that Kamal Nath is not paying any heed to his people in the state. 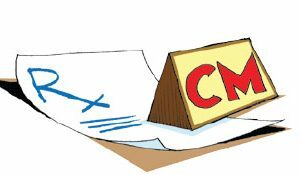 It’s an open secret that Scindia and Nath also drew swords over new appointments in the state unit. Rahul seems to have found out a solution by brining Scindia to Uttar Pradesh. Kamal Nath is relieved for the time being.